Police confirm that they will not launch a criminal investigation regarding allegations of financial misconduct by Sir Gary Verity. Roads in and around Scarborough will get a A £654,000 upgrade ahead of of the Tour de Yorkshire in May. 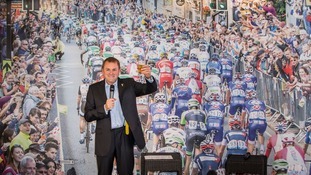 The full routes and race schedule for the Yorkshire 2019 UCI Road World Championships have been unveiled. Ed Clancy from Huddersfield and Charlie Tanfield from Great Ayton have won gold as part of GB's Team Pursuit at the Cycling World Championships in the Netherlands. The duo were part of a quartet who beat Denmark in the final to secure Britain's first medal at the Championships. Clancy picks up his third medal whilst it's a first for Tanfield who deferred his university exams to compete. 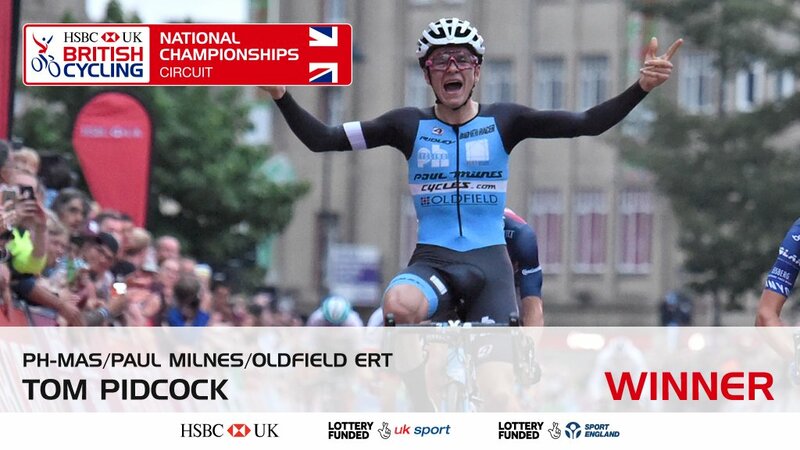 Leeds teenager Tom Pidcock has won the men's National Circuit Championship title in Sheffield tonight. Olympic champion Ed Clancy OBE prepares to thrill crowds in Yorkshire Housing Skipton Cycle Races today. Englishman, Dexter Gardias has won the stage three Digital Jersey after being voted as the most active rider. French sprinter Nacer Bouhanni has crashed out of stage three of the Tour de Yorkshire.